I wanna go to a certain place. Or, I wanna be in a certain state. Despite such feelings, I can hardly achieve it. 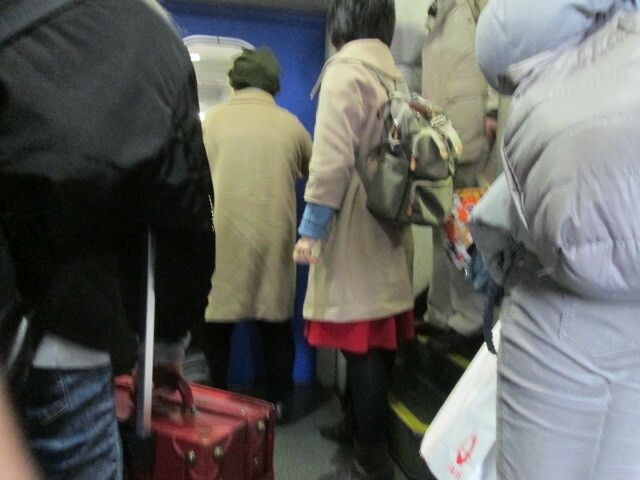 the bullet train stopped at a position to close the bedroom door. The route is different from the destination. and try to escape through the attic. And now I am in front of my computer.